As we know, the Xbox One Wireless Elite controller is all sorts of awesome, but how does SCUF’s Infinity1 hold up in comparison to Microsoft’s offering. The SCUF Infinity1 is basically SCUF’s answer to Microsoft’s offering. It is basically the same story as the Elite controller with interchangeable thumbsticks, grips and paddles. So what are the major differences between both offerings firstly the price points are quite varied, in a surprising way. The Xbox One Reddit had a great deal of information to offer. So firstly, let’s get the price-point difference out of the way. Check out all of the customisation possibilities! 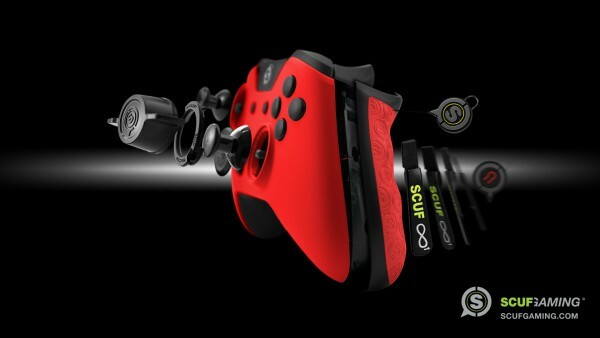 Image courtesy of SCUF Gaming. The SCUF Infinity1 is currently predicted to start retailing at a price of $119 (R1,482.27) with other packages to follow possibly. The Xbox One Elite controller will retail at around $150 (R1,868.41) and will include everything in one package. Please remember that both of these controllers will have South African import duties and taxes applied to them, which will increase their price significantly. 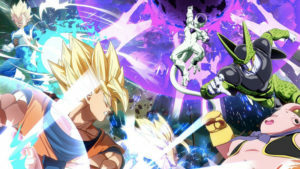 So now let us focus on the key differences between both controllers. 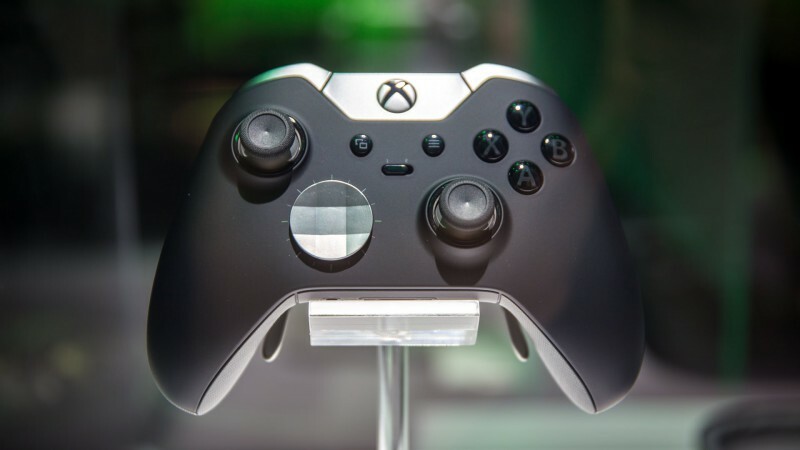 The Xbox One Elite controller allows for all buttons to be remapped to your liking. The SCUF controller will not have this functionality. However, the SCUF Infinity1 will have the capability to remap paddles. 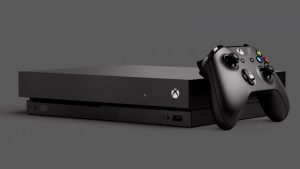 Bumpers and face buttons will be remappable with the Xbox One Elite, and will use an app for this functionality. The Xbox Elite stores up to two profiles on the controller, and it can instantly switch between both. The SCUF does not have a second profile setting. In regards to trigger stop technology, the Elite controller has a built in switch that enables and disables the trigger. The SCUF will be using its current technology, which means manual removal of its handles to enable and disable the trigger stops. The SCUF can also change the depth of the trigger stop with a small Allan-key. The Elite controller has this built it in and its changeable. The Elite controller’s analog sticks are built with stainless steel while the SCUF will use Infinity1 Rings. According to SCUF, their analog sticks will be fully removable and customisable, and will be made of high grade self-lubricating materials to provide a pro-grade finish offering with improved smoothness to the feel of the sticks. With D-Pad customisation, the Elite controller will have replaceable D-Pads, while the SCUF Infinity1 does not list this as a feature. You’ll pay extra for SCUF’s version, which is a circular pad without edges like the Elite. Stick sensitivty can be customised on the Elite, while this is not possible on the Infinity1. Typically, SCUF controllers ship with minimal options. Yet this could change prior to the Infinity1’s launch. Another difference to consider is customer support. IMicrosoft has a strong presence in South Africa with direct representation and SCUF is not as significant within South Africa. This could mean a great deal to local gamers, especially when your expensive controller breaks for whatever reasons.